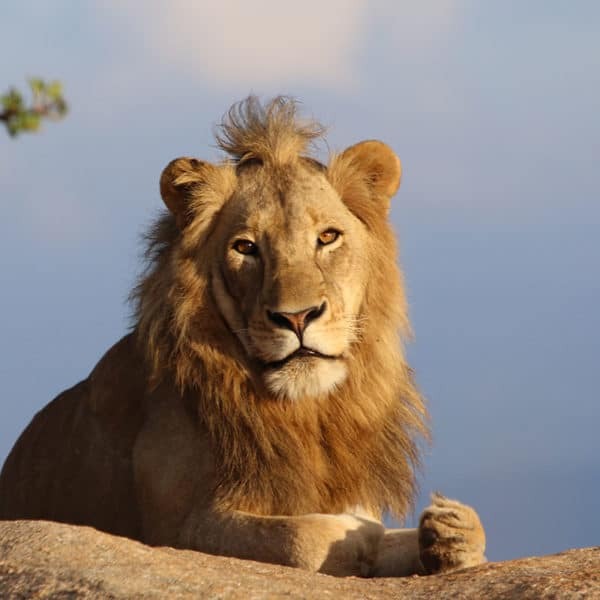 Kurt Safari offers 4 exclusive Kruger via Panorama Route Tours. With 3 day shared and private tours, as well as 4 day shared and private tours, guests see the best of Mpumalanga. 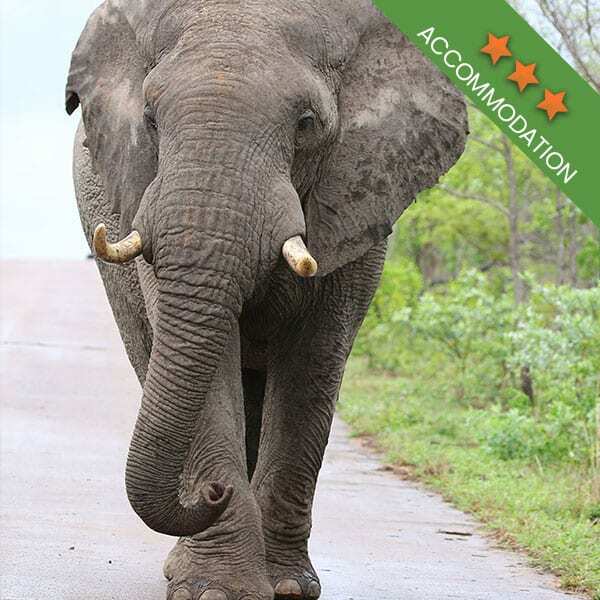 Each Panorama Route tour begins with guests being collected from OR Tambo and surrounding lodges early in the morning before heading to the Kruger Park via the Panorama Route. The first day of the trip is spent exploring the route, stopping off at all of the exciting attractions along the way. The following days are spent enjoying the sights and sounds of the famous Kruger National Park, making this a one of a kind trip. Book your Kruger via Panorama Route Tour! 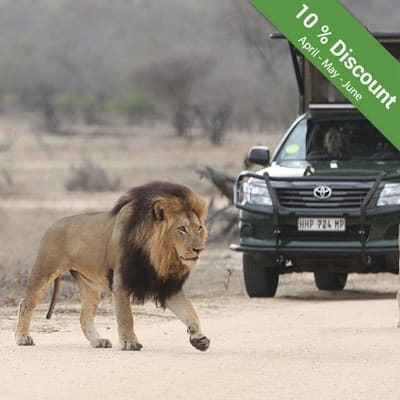 Combining a Kruger National Park safari with a tour of the beautiful Panorama Route gives guests a perfectly well-rounded adventure they won’t forget. Our Panorama Route tours take guests to all of the most popular attractions along this winding route, with waterfalls, natural vistas and unbelievable nature to be seen all along the way. 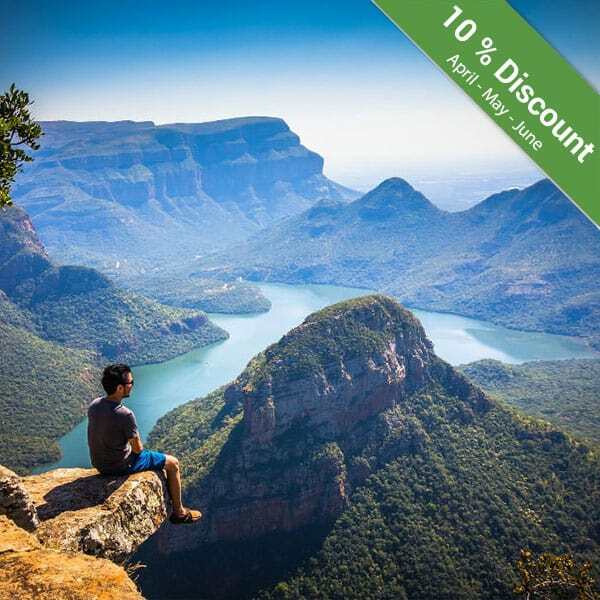 On the Mpumalanga attractions map, you’ll find some of the most interesting places to travel. While you can see all of the attractions on a self-drive excursion, the guided tour ensures you miss nothing while enjoying a laidback experience. The Panorama Route begins close to Nelspruit and ends at the Swadini Forever Resort. 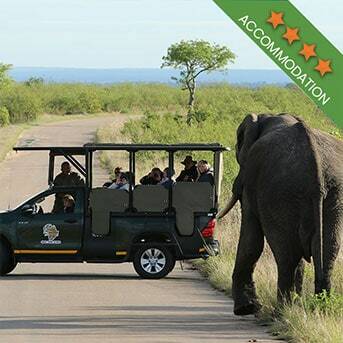 Guests can easily travel the route from the Kruger National Park, making the transition from Kruger Park safari to the Panorama Route a breeze. Our Panorama Route tours are a fantastic introduction to the province of Mpumalanga and the route can be explored in 3 or 4 days. The Panorama Route is a spectacular tour that follows roads high up in the Drakensberg Mountains. All along the route, there are countless places of interest that make this tour a must. A visit to the Blyde River Canyon, the world’s 3rd largest and only green canyon in the world, is certainly a highlight. Viewing the canyon from 800m up is indescribable. The flowing river below works its way through the trees and other local vegetation, while in the distance you will see the unique rock formation known as the Three Rondawels. These 3 towering peaks have an ecology of their own. Settled within the Blyde River Canyon Nature Sanctuary, the canyon is 25km long and the view from the top is breathtaking. It is the ultimate photographic destination and along with the other attractions, memories from your tour will stay with you forever. The journey is not only well known for its natural wonders, but also for its heritage landmarks. Mpumalanga has a rich and vibrant history as well as many cultural places. This is an ancient province, with something interesting around every corner. As tour operators, we want our guests to experience the most amazing tours possible. 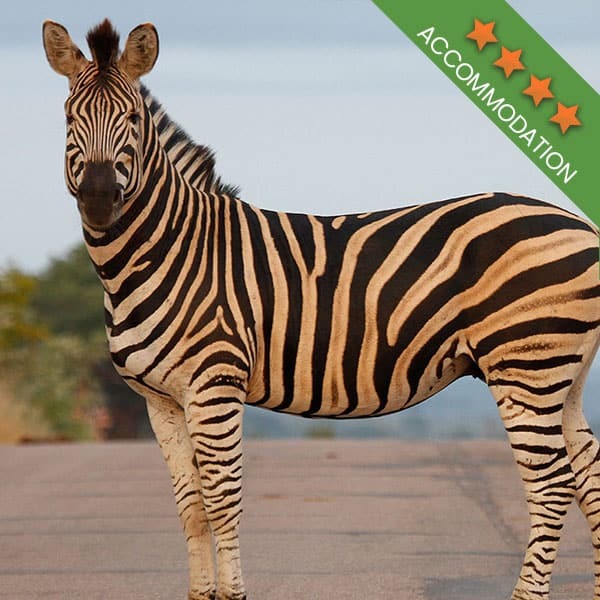 With this in mind, we’ve created the 3 and 4 day Kruger via Panorama Route Tour, with guests having the option of sharing the tour or booking a private trip. An unhurried trip includes time spent in the Kruger National Park, giving guests a more diverse trip.